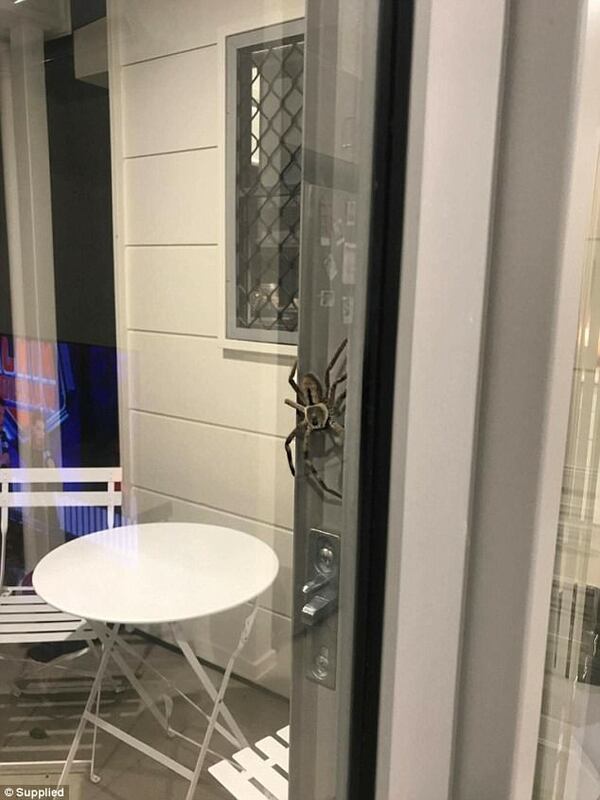 Lauren Ansell from Queensland, Australia, returned home on Sunday to find a giant spider sitting on the sliding glass door to her patio. 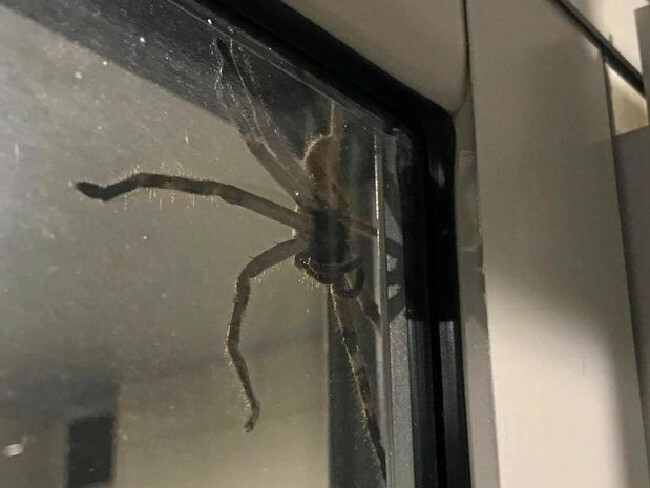 Ansell said the Huntsman spider was as large as a dinner plate and very “unhappy,” The Sunshine Coast Daily reported. Ansell’s boyfriend even held their cat up near the spider to show its size. Ansell said the spider eventually ran off into the garden.